Crescent Beach is a small community on Anastasia Island, 15 minutes south of downtown St. Augustine, within walking distance of the Southeast Intracoastal Waterway Park. Each condo is a two-bedroom, 2-1/2 bath townhome that can sleep six people comfortably. The master bedroom has king- or queen-sized beds and most of the guest rooms have twin beds. Ideal for a family vacation, with the beach just steps away and St. Augustine's historic district only a 15-minute drive to the north. 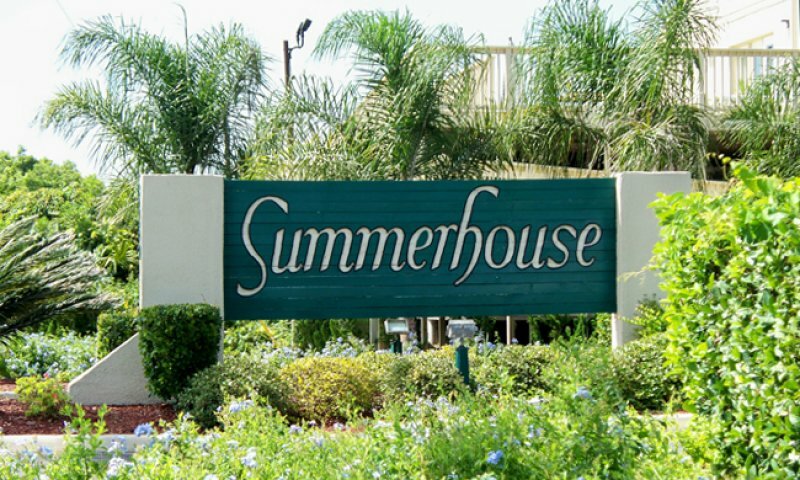 Crescent Beach condos are privately owned and located in the Summerhouse Beach and Racquet Club community. All of the units have ocean views. The location is ideal for surf fishing, windsurfing, deep sea fishing on the adjacent national seashore, and for visiting Fort Matanzas National Monument. 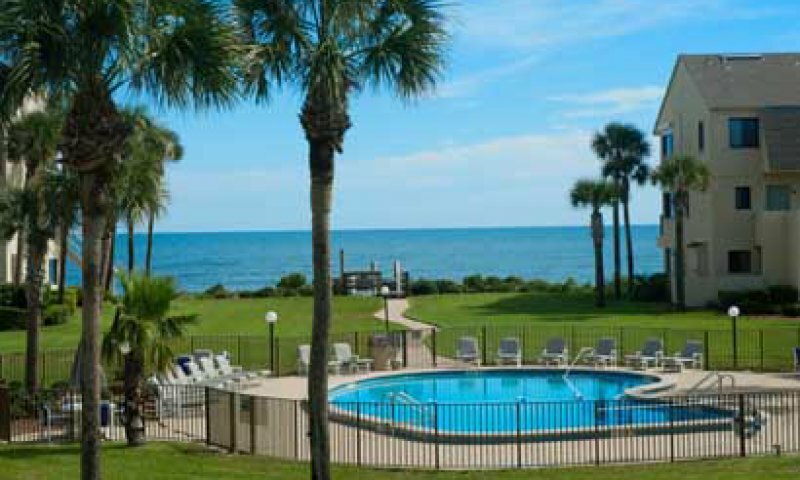 Free Wi-Fi, private balcony, cable TV, walkway to the beach, four racquetball courts, two playgrounds, shuffleboard, horseshoe pits, two basketball courts, pools, and six lighted tennis courts, on-site security center, and community business center. 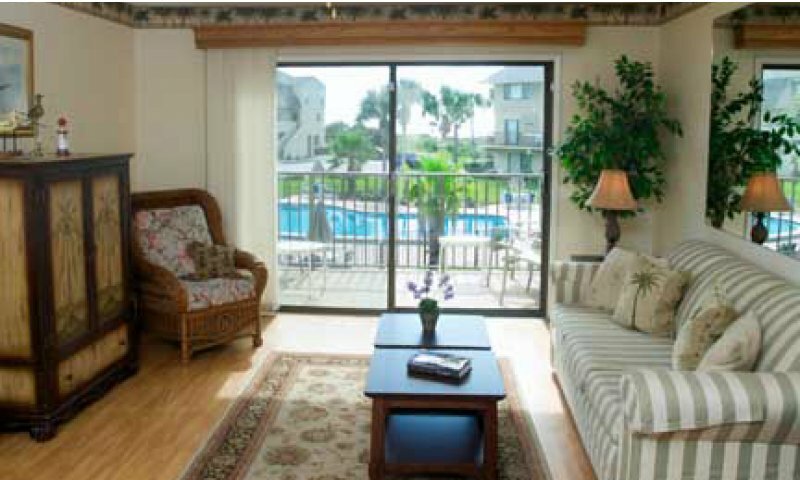 Be the first to Review Crescent Beach Condos!